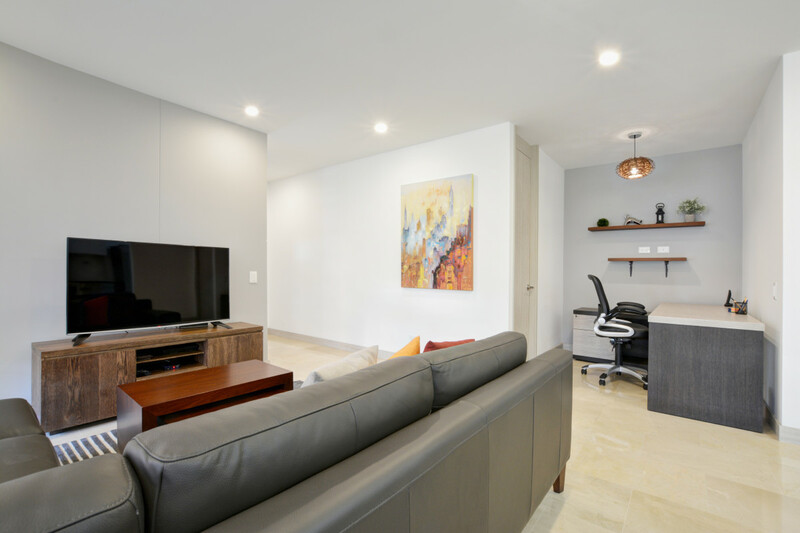 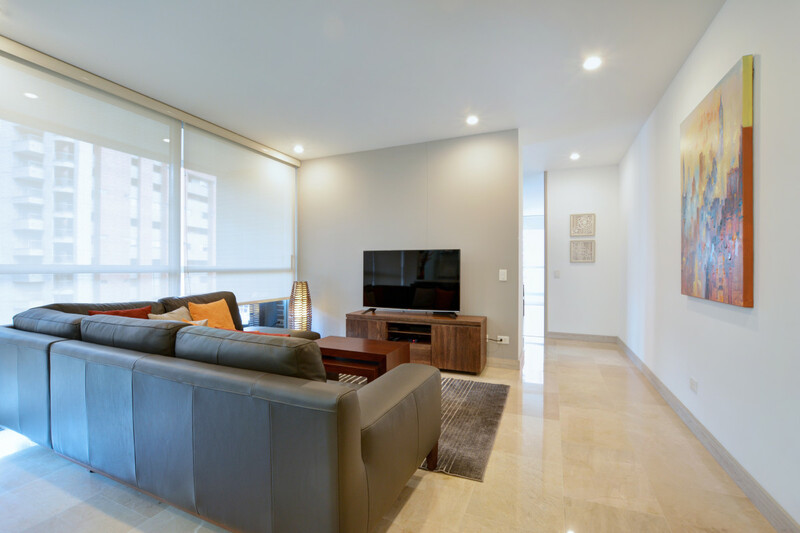 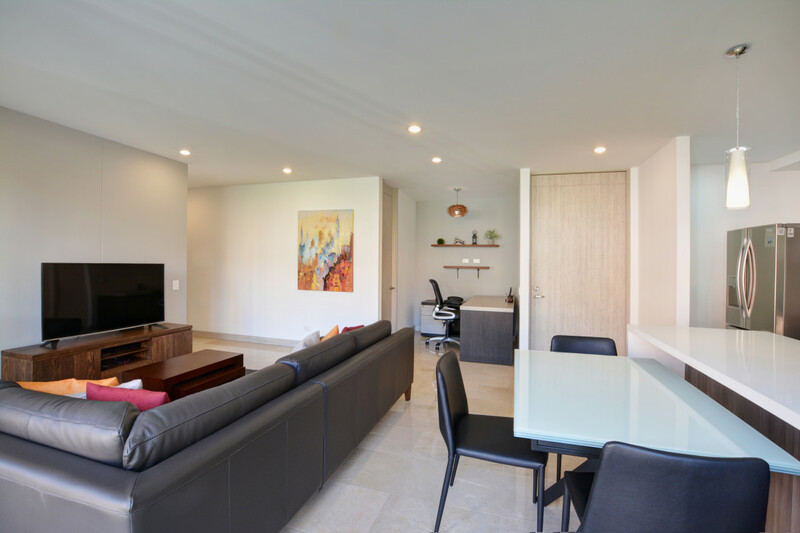 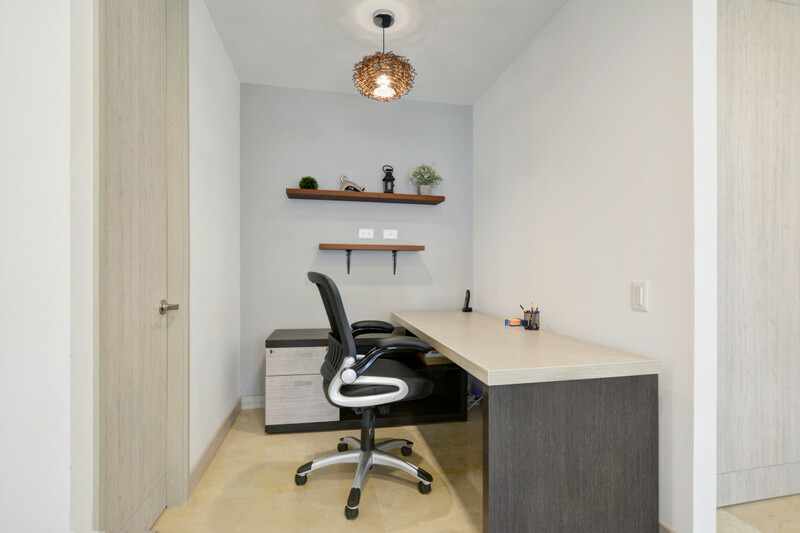 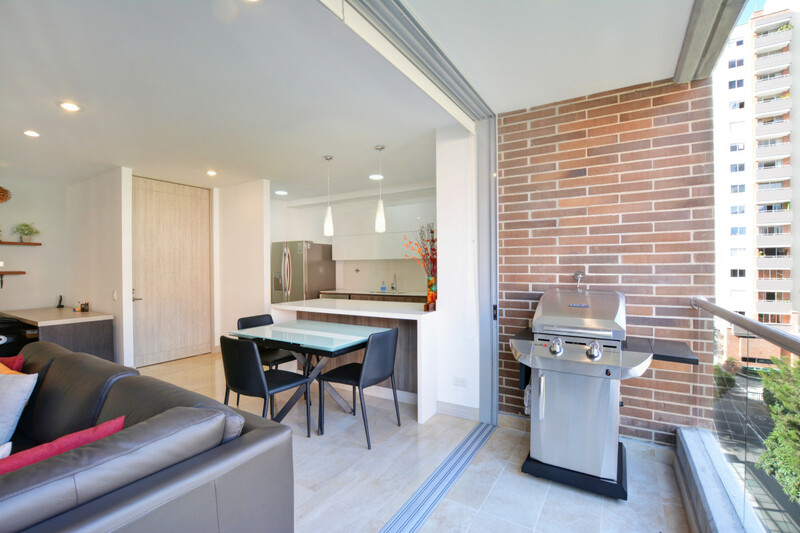 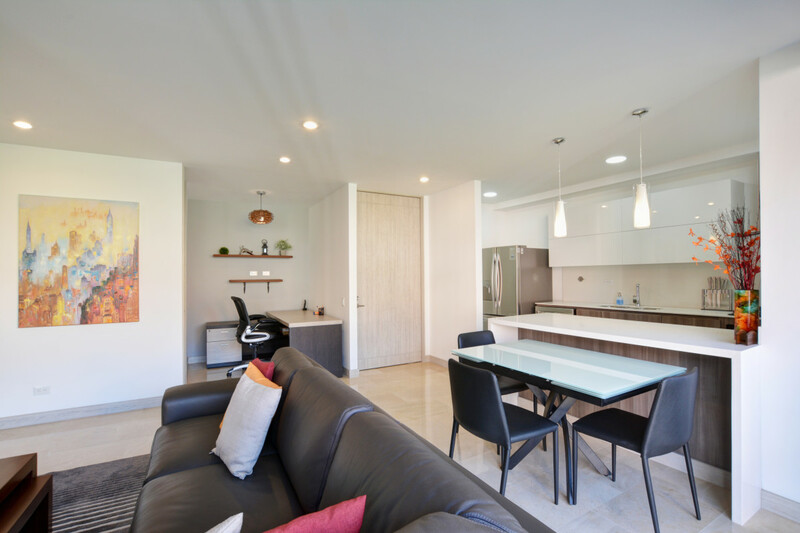 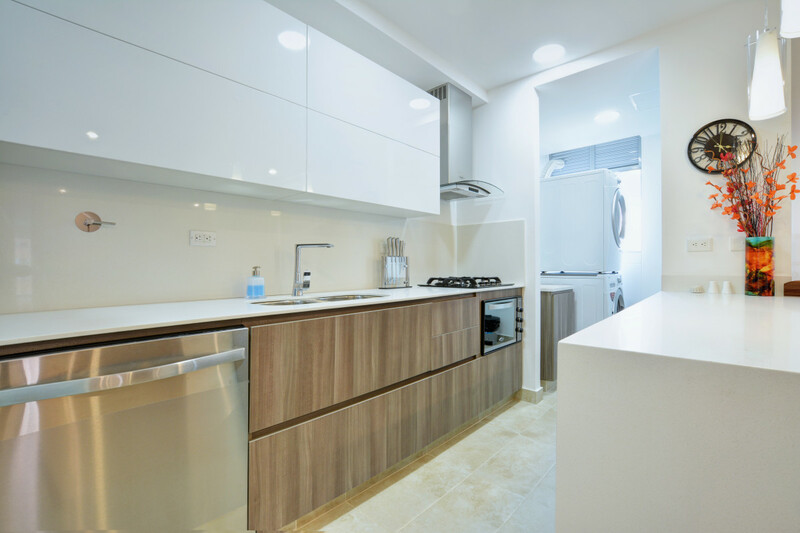 Lalik is a totally new two bedroom apartment with new furniture and accessories located close to Provenza.You will be one of the first to stay, boasting a fully-equipped kitchen with microwave, refrigerator and oven; this home also has a washer and dryer machine inside the unit. 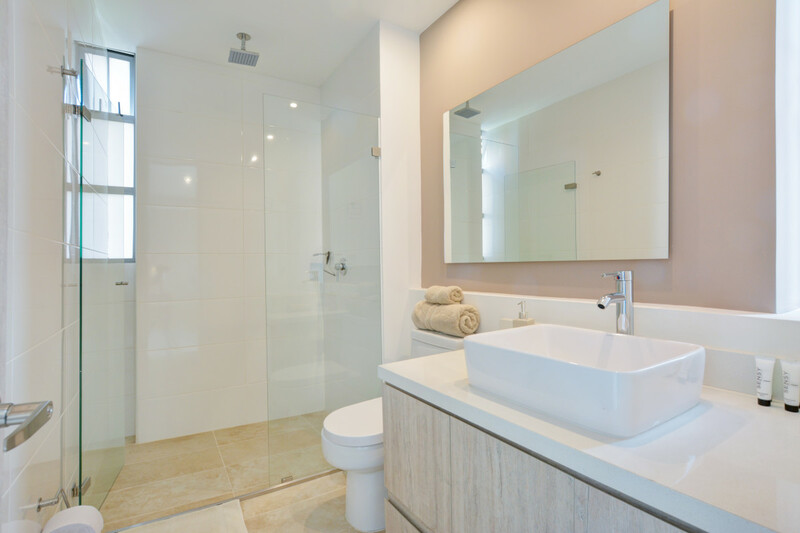 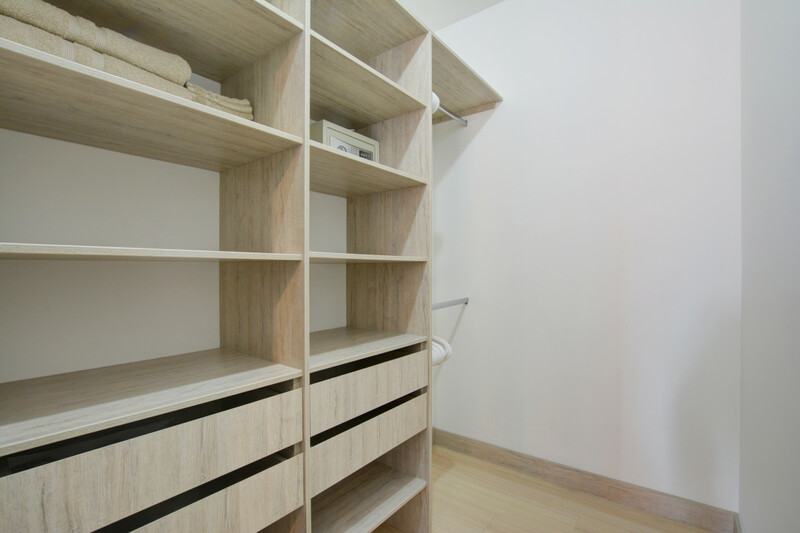 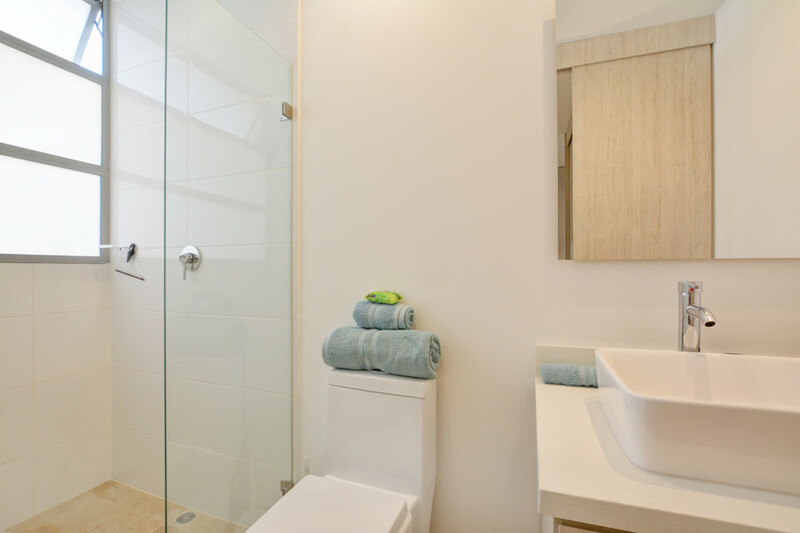 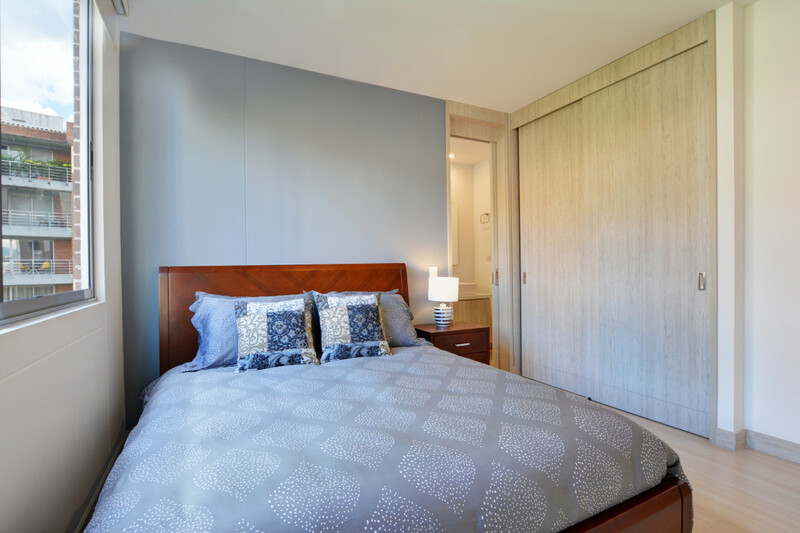 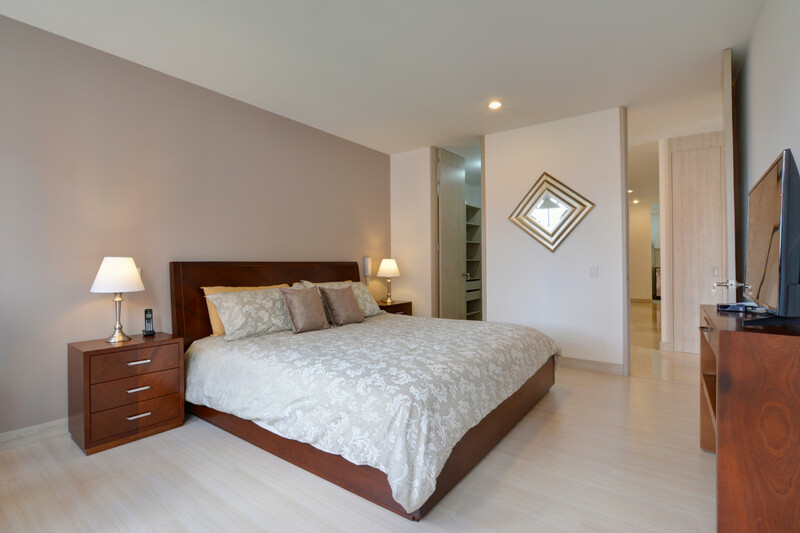 The master bedroom has a king size bed with ensuite bathroom, walk-in closet and safe box. 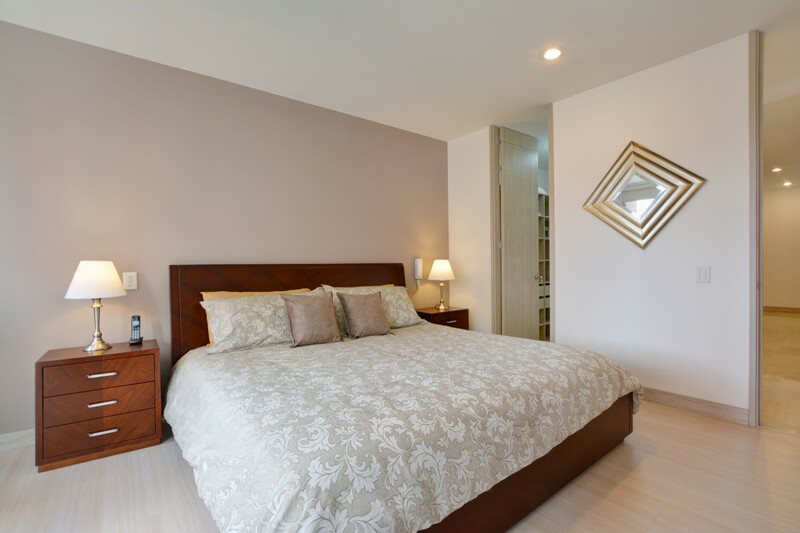 The second bedroom has a queen size bed with close and ensuite bathroom as well. 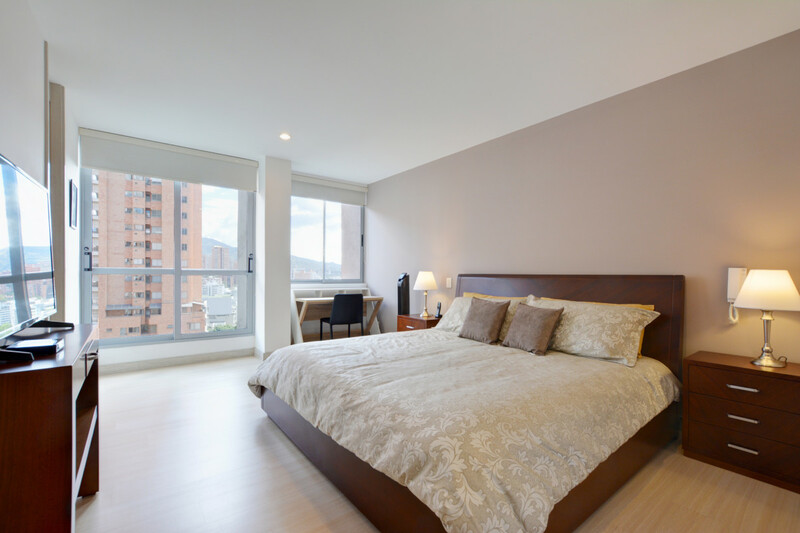 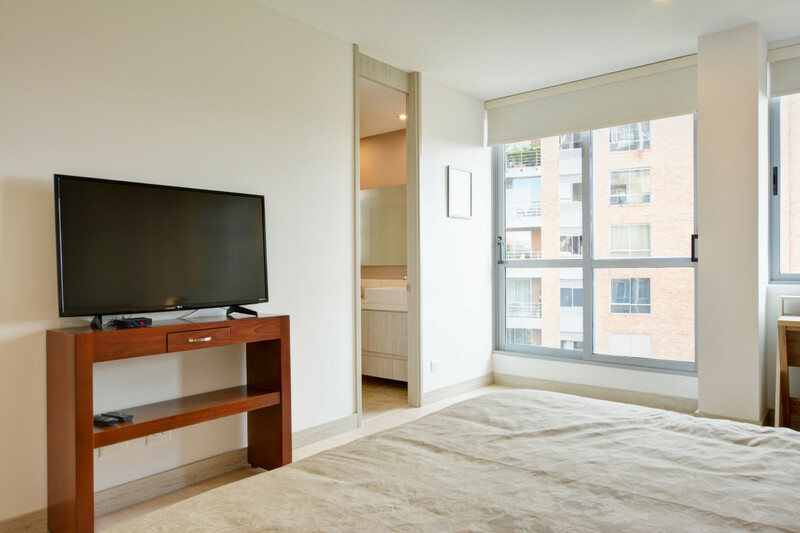 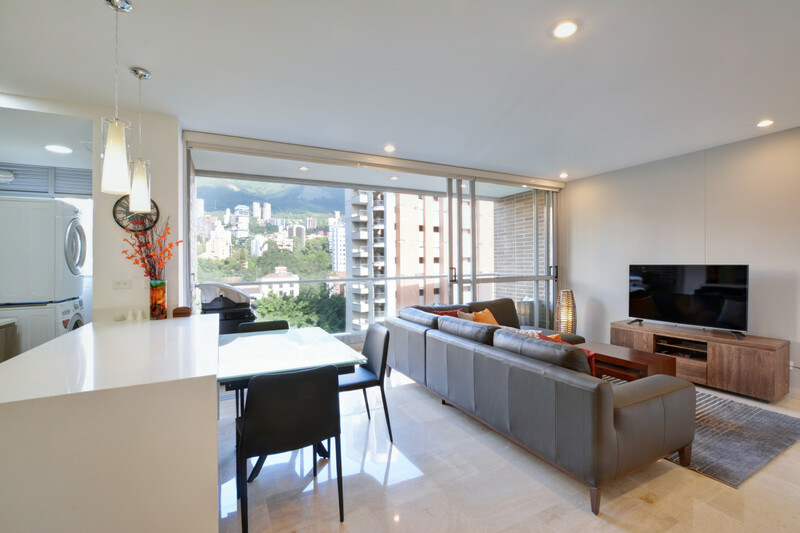 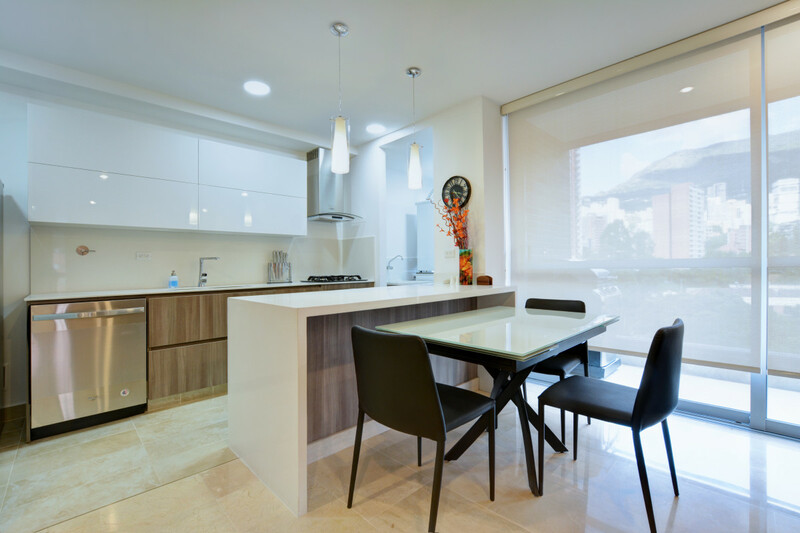 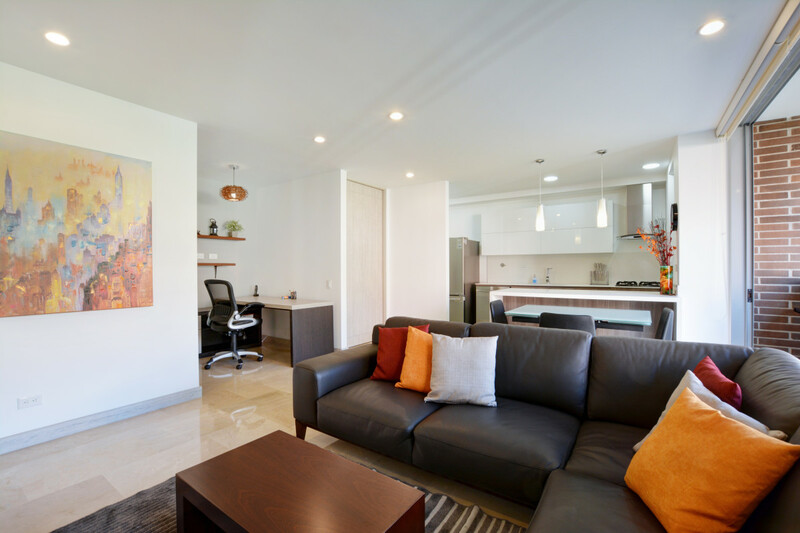 This bright and inviting home is just the home for any traveler looking to get the best out for Medellin.